Print the Disciple and Word Template out. Cut them out. Take 1 sheet of paper and fold long ways to make boat. Tape sides. Cut a triangle, and long strip of paper for a sail. Fold the long strip. Tape triangle to long strip. Tape sail to boat. Tape disciples to inside of boat. 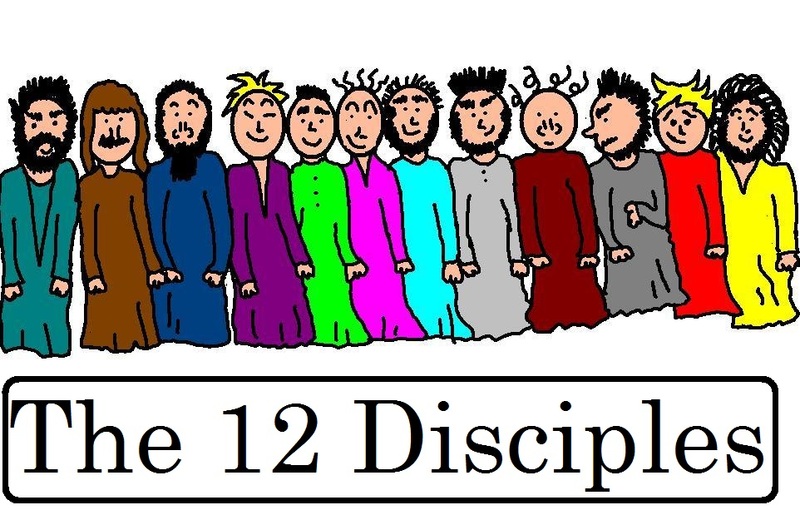 Tape the word "The 12 Disciples" to front of boat.